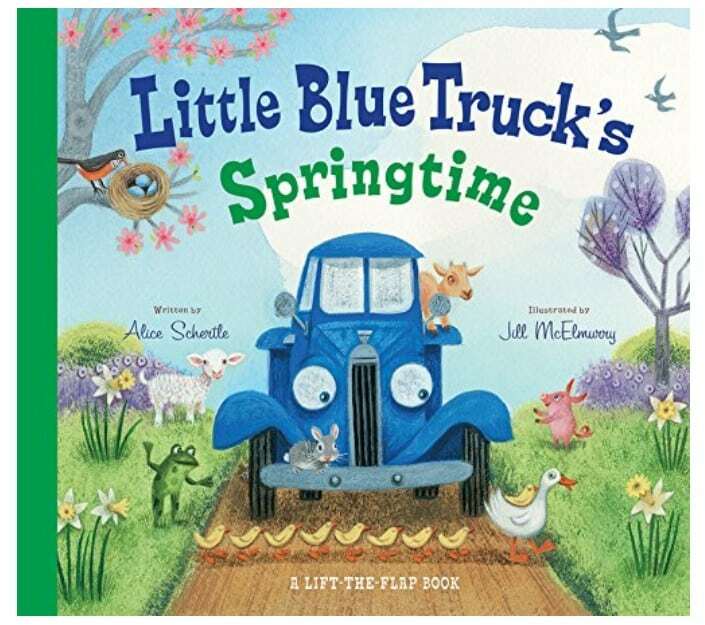 The Little Blue Truck's Springtime is on sale for $9.09 at Amazon right now. That's 30% off the list price of $12.99! This is the newest book in the Little Blue Truck series! Find other Little Blue Truck books on sale as well!